Clever urban taxi with electric power. 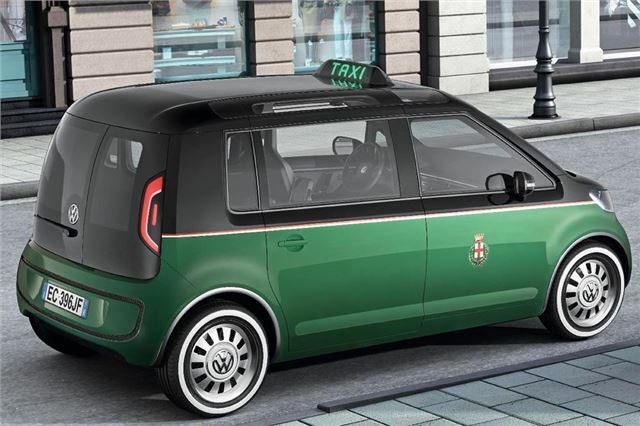 Was revised and shown again in 2012 as London Taxi but was never built. 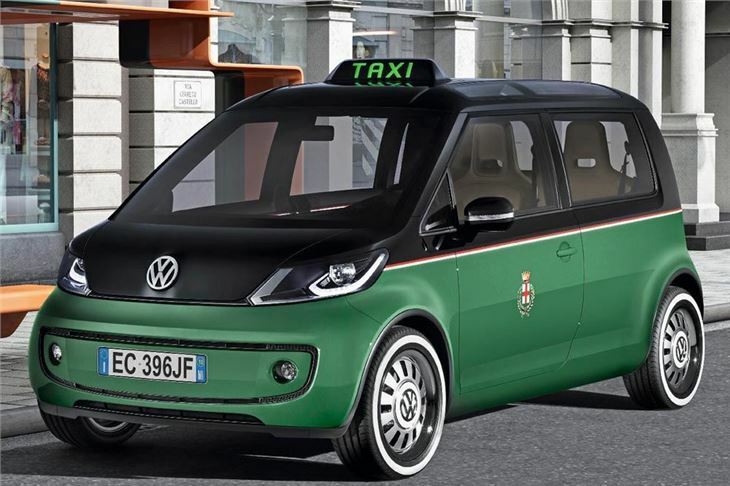 Electric taxi concept from VW, entirely logical and basically how city centre taxis should be powered.